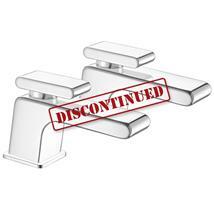 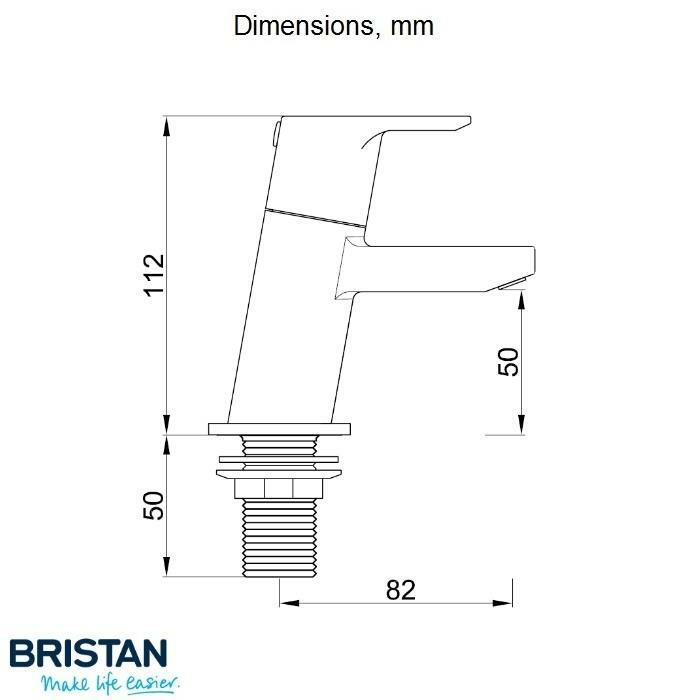 BRISTAN Manufacturer's Product Code: PS 3/4 C.
The Bristan 3/4" Pisa Bath Pillar Taps with Ceramic Disc Lever Handles, Chrome plated. 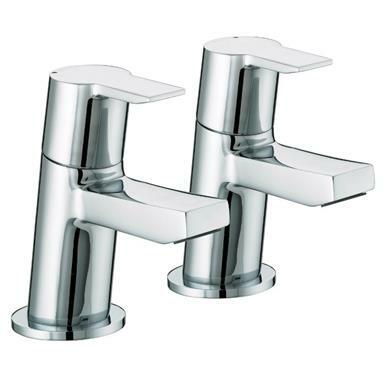 - Valve Type: 1/2 turn 3/4" ceramic disc valves. - Inlet Connections: 3/4" BSP threaded tail.